We have looked at others roles in our city, from elected officials in City Council to the appointed ones like city manager. Now it is your turn. You don't have to stay back and just watch. You can be involved. The obvious way to participate is through voting on the council members or bonds. Then there's commenting at city council meetings, which are now held later in the day to accommodate people who can't get off work during the afternoon. You can also serve on a board or commission that advises the council, and in some cases, takes action. The council is looking to address more than 20 openings on those boards. Some have been vacant since the middle of last year. A lack of volunteers and political infighting on the council have delayed filling the positions, but there have been more applications to serve recently and the council is looking to make appointments now. The process of getting to participate in things like traffic safety projects or planning and zoning starts with talking to a council member or going to Amarillo.gov to see the positions that are open and filling out an application. You can even stop at City Hall for a paper application. Some of the committees are required like federal mandates, and some are sounding boards for creating plans and accessing needs in the city. This is your chance to be involved. What is your perspective? Can you make a difference? Will you act and be a part of the solutions or sit back and watch others? 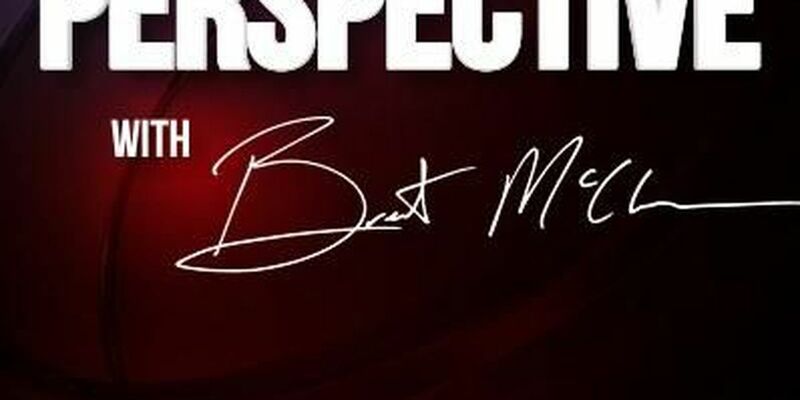 Perspective is a weekly feature presented by NewsChannel 10 Vice President/General Manager Brent McClure. Have something you'd like to share? Send your perspective to perspective@newschannel10.com.